What should replace the CF-18? CBC has confirmed that Julie Payette will be Canada's next Governor General. First of all, this is INCREDIBLE news. The Queen's official representative in Canada is going to be freaking astronaut! How cool is that? 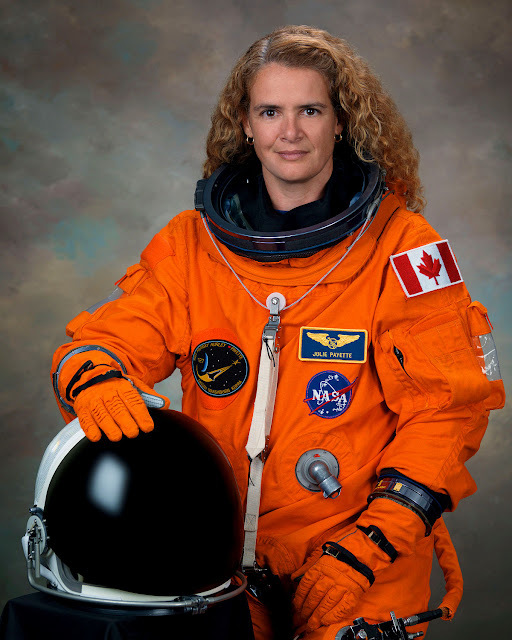 Aside from her career as an astronaut, Payette is also a pilot, engineer, able to speak six languages, and has served as a board member of Drug Free Kids Canada. It is clear that Payette is not some mere patronage appointee. 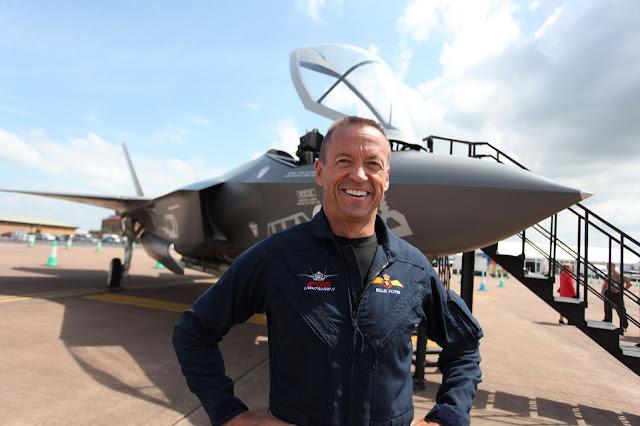 Oddly enough, Payette does have a connection to Canada's CF-18 replacement. Her husband is none other than Lockheed Martin test pilot (and PR persona) Billie Flynn. Congratulations to Julie Payette on her upcoming appointment! Super Hornet: What's the buzz? F-35: The Future or a Flop? Typhoon: Deadly storm or just blowing wind? What does Canada REALLY need? How the Five Fighters stack up. Fighter Jet Fight Club: Rafale versus Super Hornet! Fighter Jet Fight Club: Gripen NG vs. Super Hornet!